So we live in a country where PhDs queue up for the post of a Peon and where a fresh Engineer makes almost as much as a household maid. 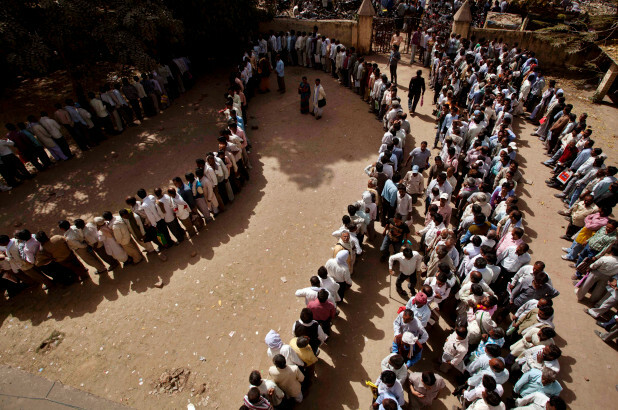 Unemployability in India has become a bigger problem than Unemployment. More than 50 lakh students graduate per year and very few of them are fit to be employed. The system is fundamentally broken and we are not even looking at the right problem. Let’s try to understand the problem at an individual level and then see how we can potentially solve it. Let’s start with School education. Throughout 16 years of school education we learn subjects and reproduce our learning in exams. One hour after the exam we forget almost all of what we learnt. That is it. Unfortunately there is nothing more. So when an Indian student chooses his or her Career, the most important decision of one’s life, he or she has no idea, absolutely no idea of where he or she is headed. The student can write a 20 line essay on Salman Khan but cannot articulate even 5 lines about “A Career in ___” – whatever he or she has chosen to do for the rest of his life. But, the school ensured good marks and good college so it is not their fault. In College, the focus becomes Placement. Not excellence. Just Placement. That’s all the students, the teachers, the college seem to care about. Completely oblivious of the fact that the first job is just the start of one’s Career. One has to prove himself or herself at every moment to rise or even to retain one’s job. Career search in college does not mean what I will excel in or which role I can contribute most in. It is just where I will get the highest paid first job. Eventually, the happiness of Placement is taken over by the fear of layoff. But, here again the college provided placements so it is not their fault. Now, as the young professional, struggles in professional life. He or she realizes that neither friends, nor parents, nor teachers, nor school, nor college take any responsibility of his situation. They see the truth: My Life … My Career … My Decision. But alas it is too late. While at college – no student should be taught absolutely anything unless he or she has a Career Plan. Unless he or she knows where he or she wants to be 10 years from now. Remember only 10% of theory will be used in real life. We need to help the student to figure out the remaining 90% and work towards it before he or she enters professional life. For all the students reading this. Please understand: My Life … My Career … My Decision. The sooner you understand it the higher the probability of your professional success. 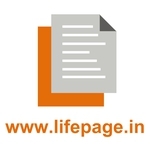 At LifePage, we believe that our job is to enable you to take your own Career decisions. However, we will need several innovations in the area before we can actually tackle the problem on unemployability.